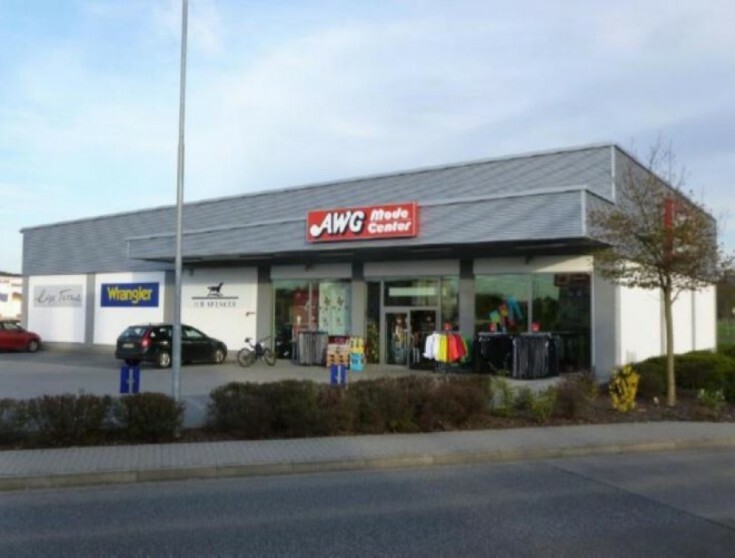 You will love this shopping mall in Hammersbach, Hessen federal land. It also includes parking for 27 spaces. The property consists of one premise that is currently rented by one of the retail chains. The shopping mall is located in Hammersbach in central Germany. It is only 20 km away from the capital of the federal state of Hesse - Frankfurt am Main.